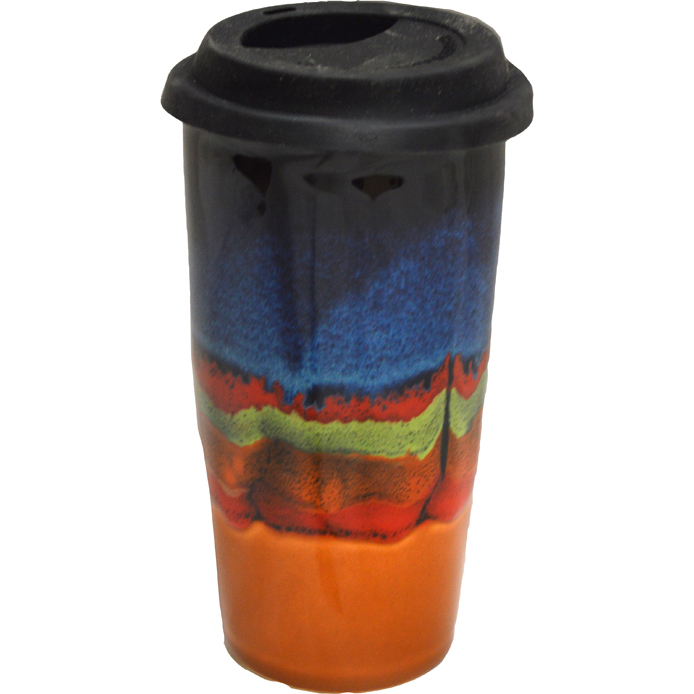 [description] => 15 Oz. 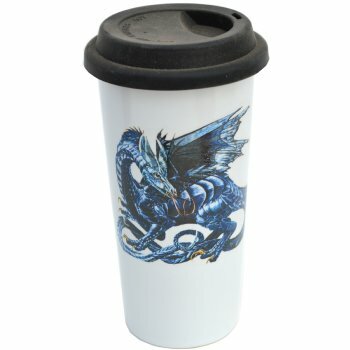 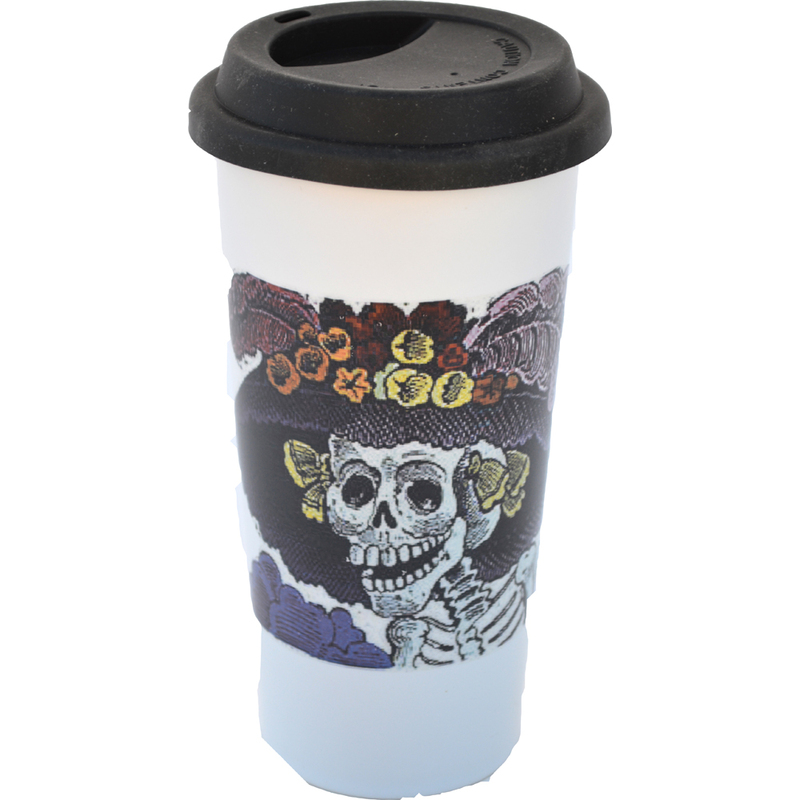 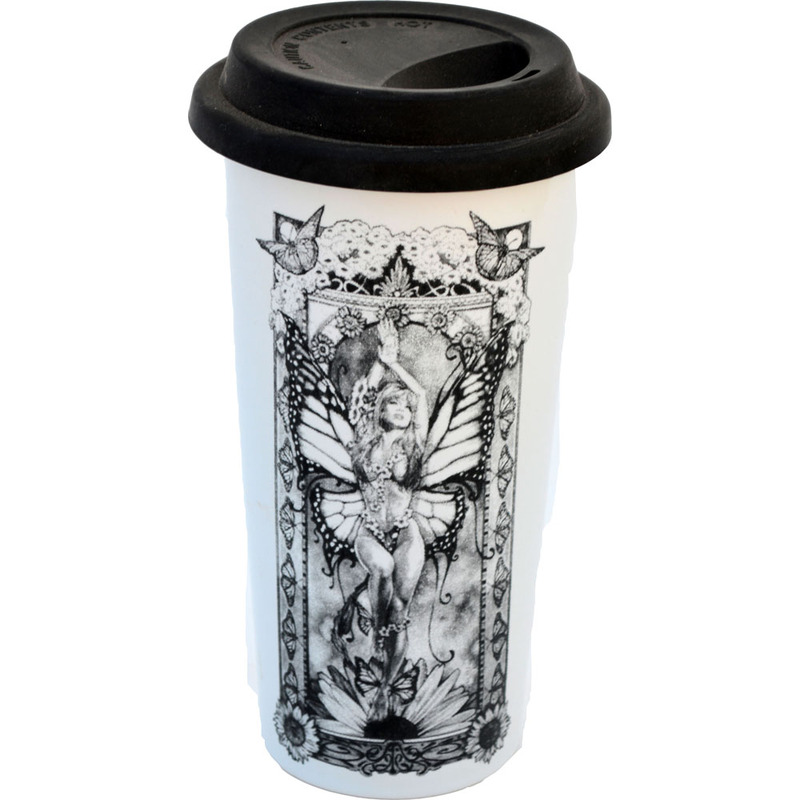 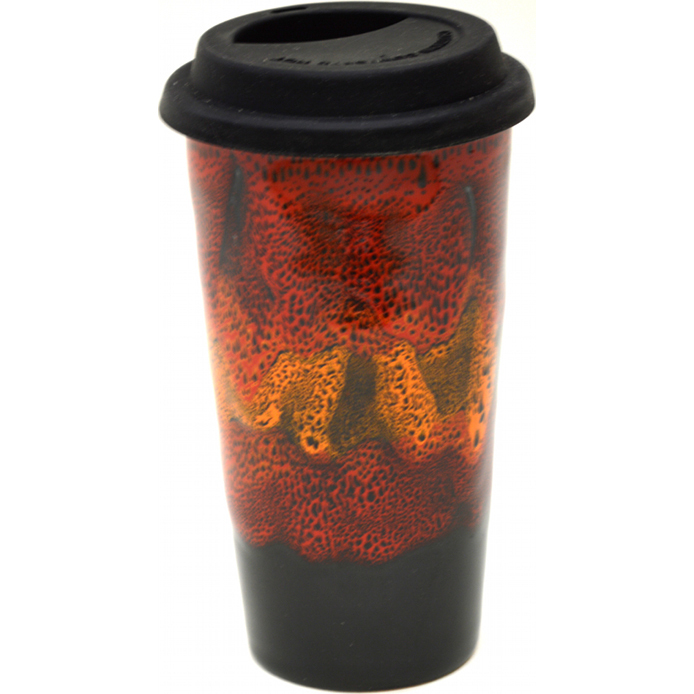 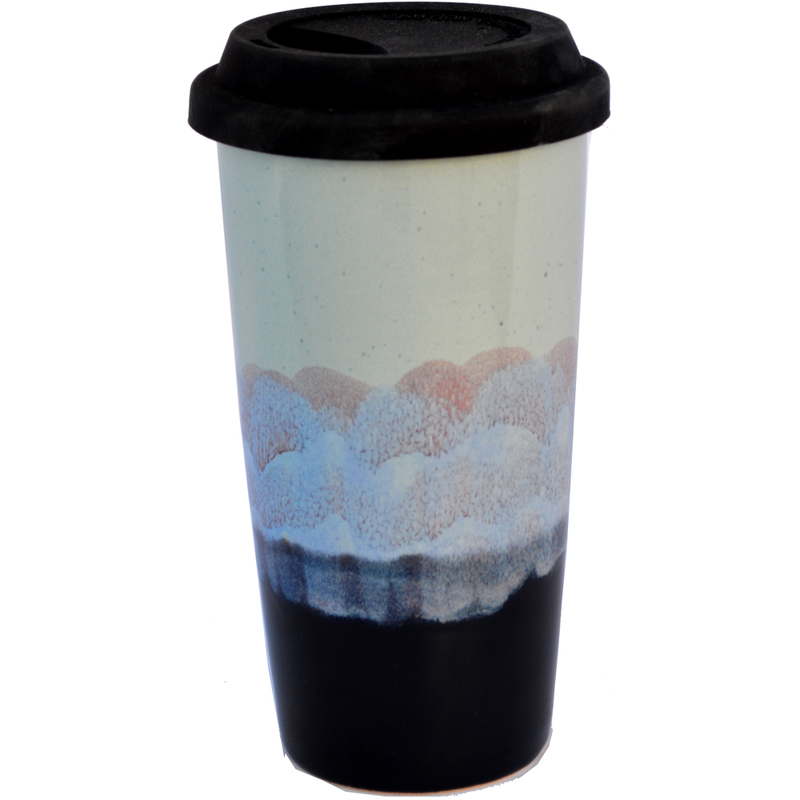 Double Walled Tall Travel Mug in American Dragon design. [description] => 15 Oz. 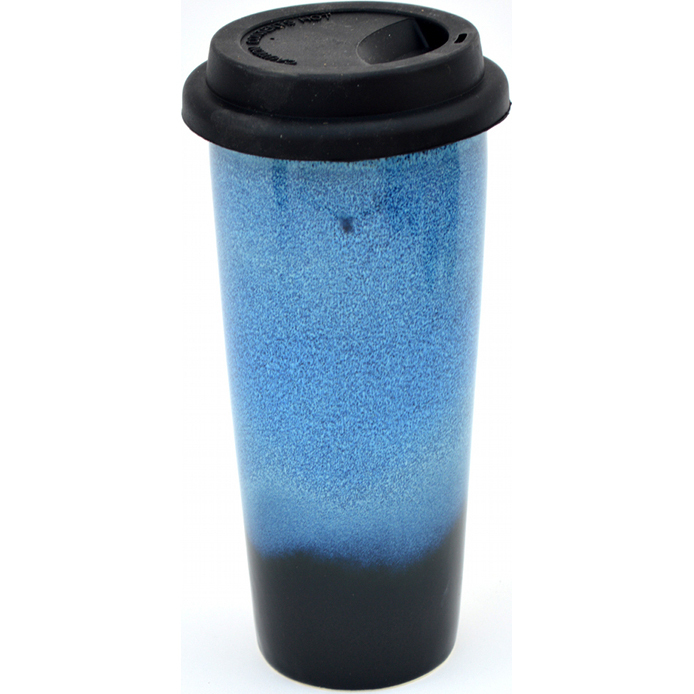 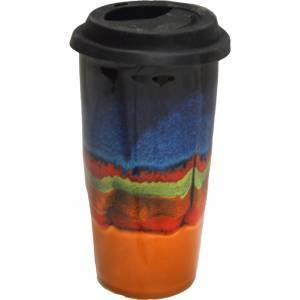 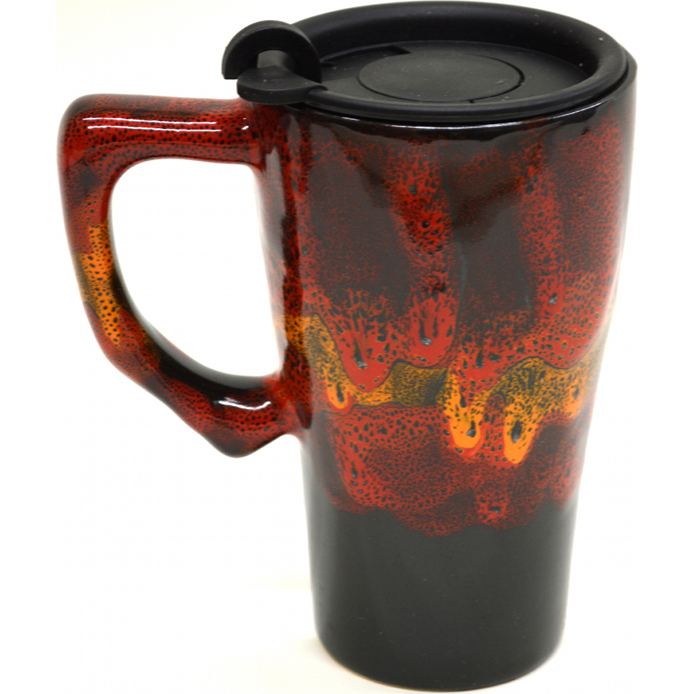 Non-Pattern Glazed Tall Travel Mug with Handle.